Sometimes, I discover a brand I like that may be really cheap or really good. Or both. This one is a good surprise. 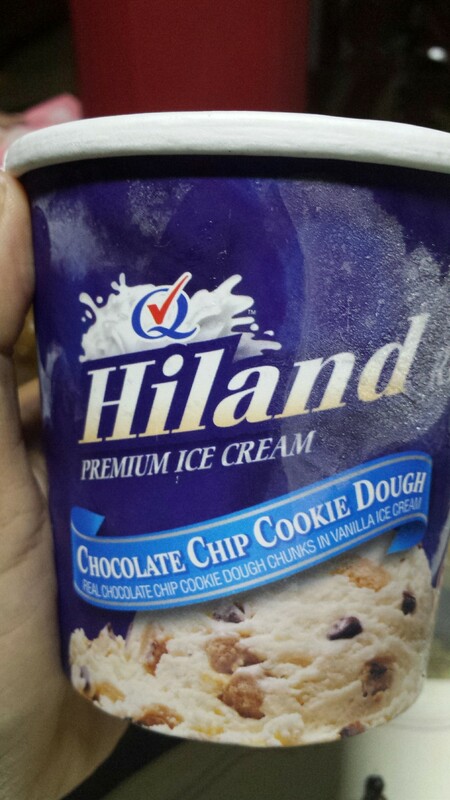 I saw it before, Hiland ice cream. I do like the flavor but I am not sure why I didn’t buy it. Maybe because there was only one flavor on sale? I do like it though, Cookie Dough ice cream. So it felt like a steal at P99. So I bought it! It was sinfully good. Light and creamy. Not too dense. There were chocolate chip chunks, as well as cookie dough chunks too. And it was good. i do want to buy more of it, just annoying that there are no options to choose from! 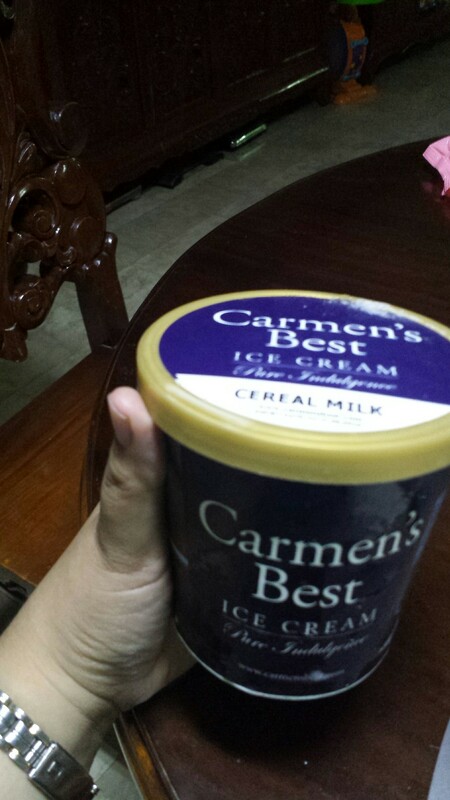 I really do like ice ream. But now I have to ease up on it because I have stopped losing weight again. Ugh. I neeed more ideas on how to keep off the weight, and how to still lose more!